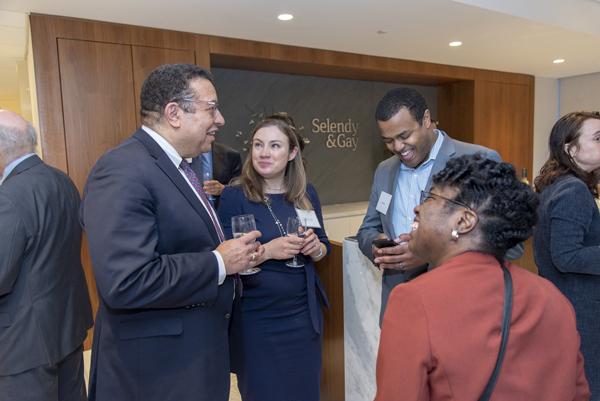 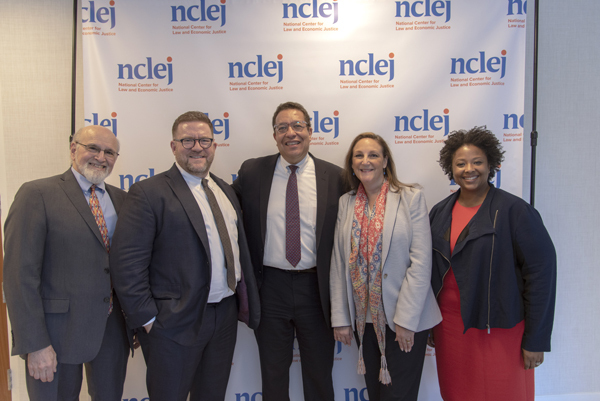 Last week, NCLEJ held a reception in honor of new Executive Director Dennis Parker. 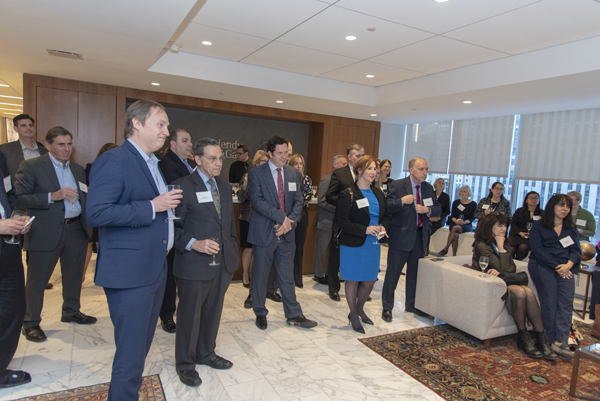 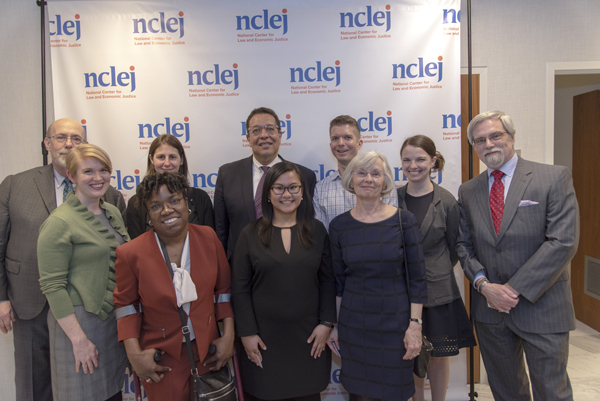 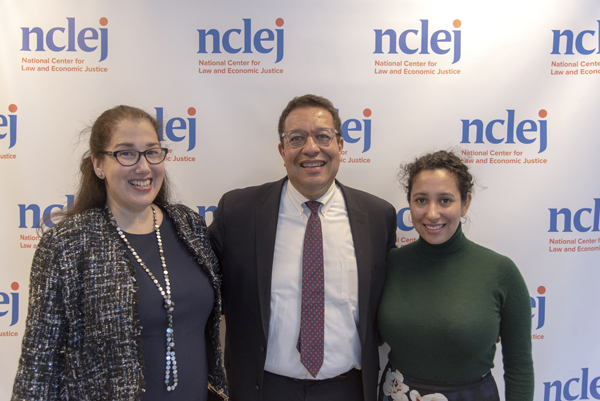 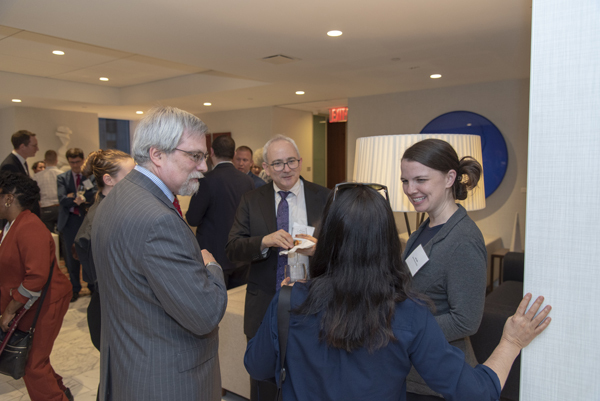 Members of NCLEJ’s Board of Directors, current and former staff, colleagues, friends, and family joined together to welcome Dennis and to honor NCLEJ’s continued dedication to advancing economic justice for all. 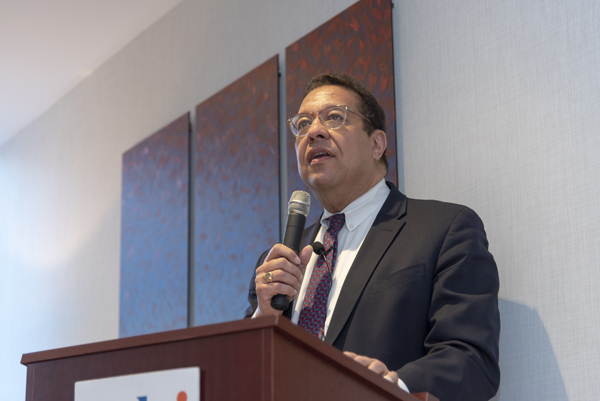 Prior to joining NCLEJ, Dennis served as Director of the Racial Justice Program of the ACLU, Chief of the Civil Rights Bureau in the office of the New York Attorney General, Director of Education Litigation at NAACP Legal Defense and Educational Fund, and Staff Attorney in the Criminal Defense Division of the New York Legal Aid Society. 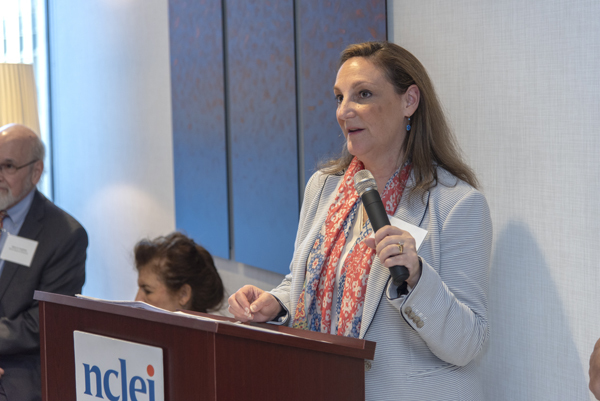 We also celebrated recent case victories for our clients, which includes securing a decision and order striking down the New York State Department of Labor’s emergency rules allowing employers to pay home health aides who work 24 hour shifts for only 13 hours of work, and a preliminary injunction against the State of Tennessee on behalf of nearly 300,000 people who had their driver’s licenses suspended because they could not afford to pay traffic debt.